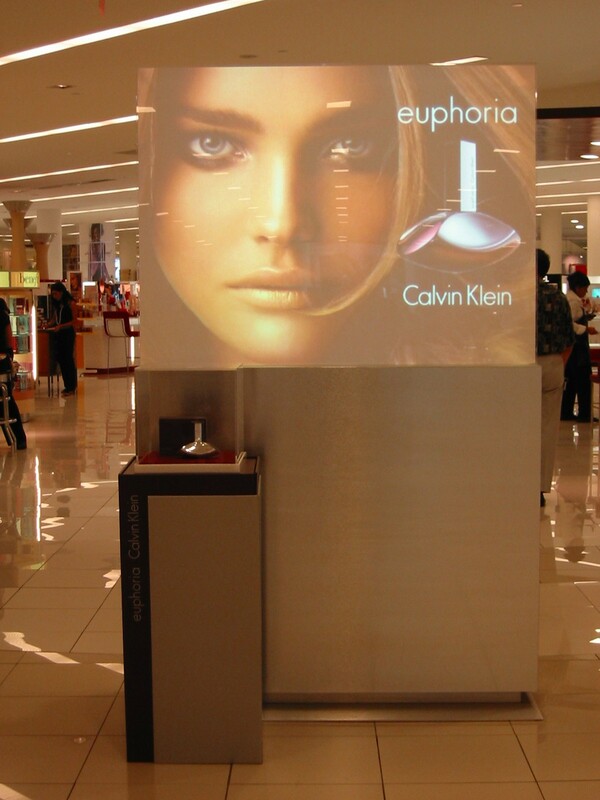 Implement a creative project to help increase sales and announce special promotions. 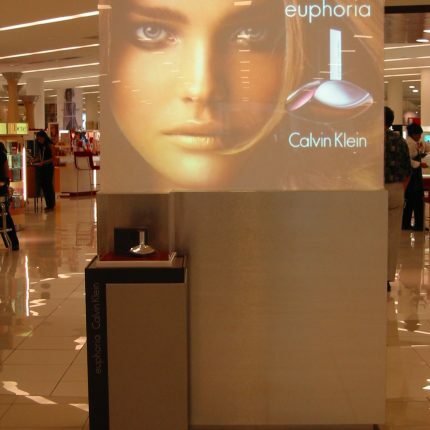 Improve communication with the customers by using the latest in technology to provide relevant information about in-store events and promotions. 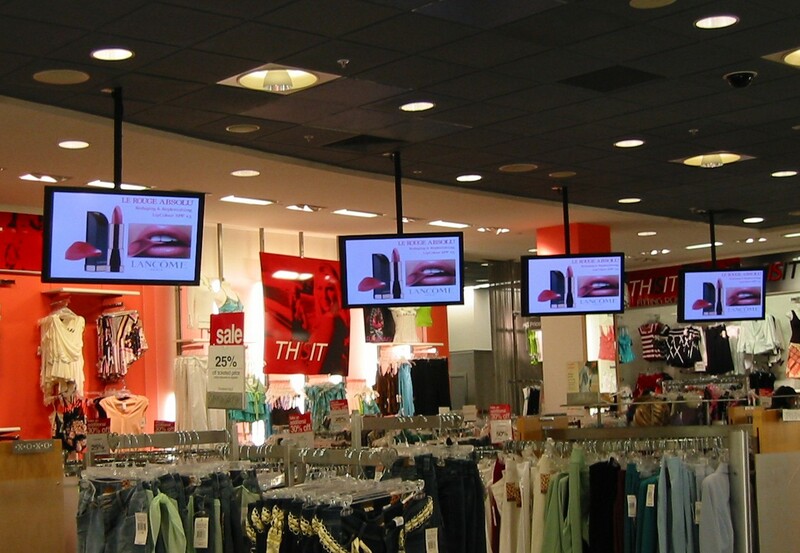 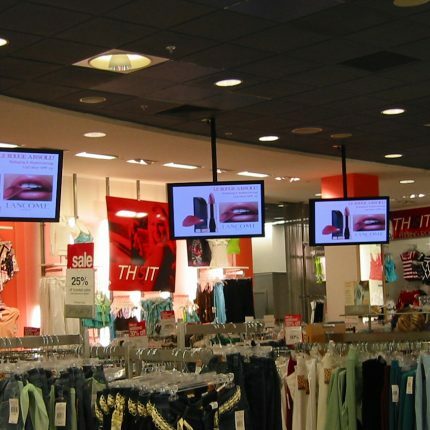 This first-of-its-kind concept consists of six (6) screens placed in the middle of the store’s main aisle. 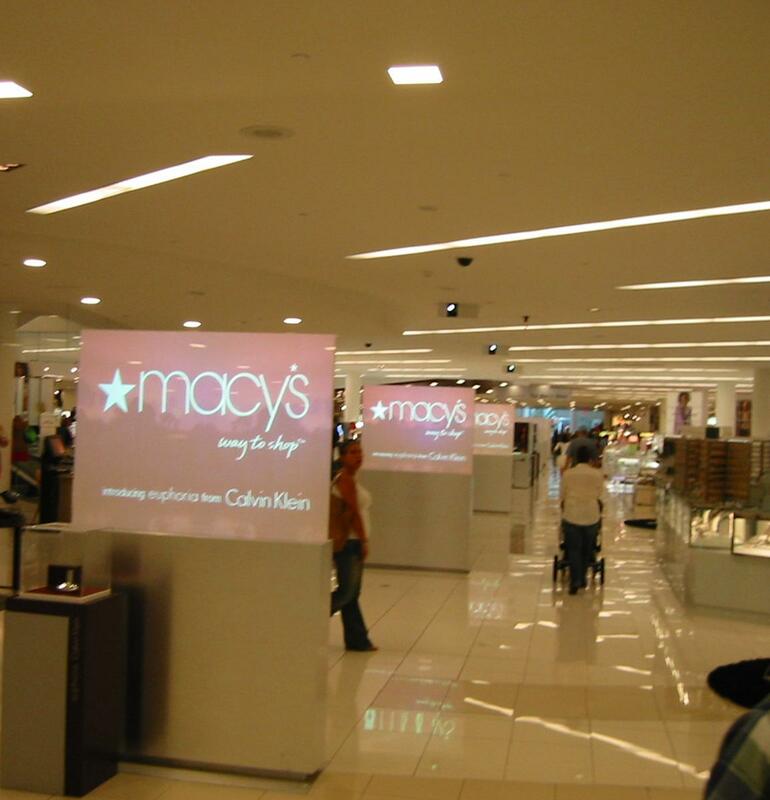 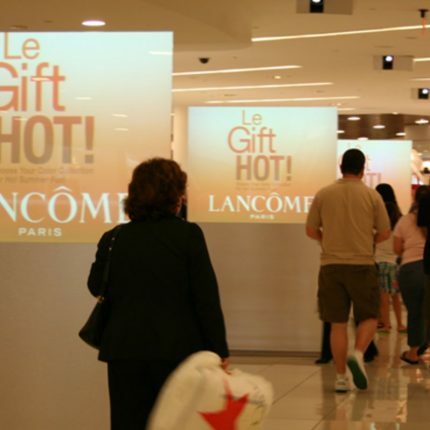 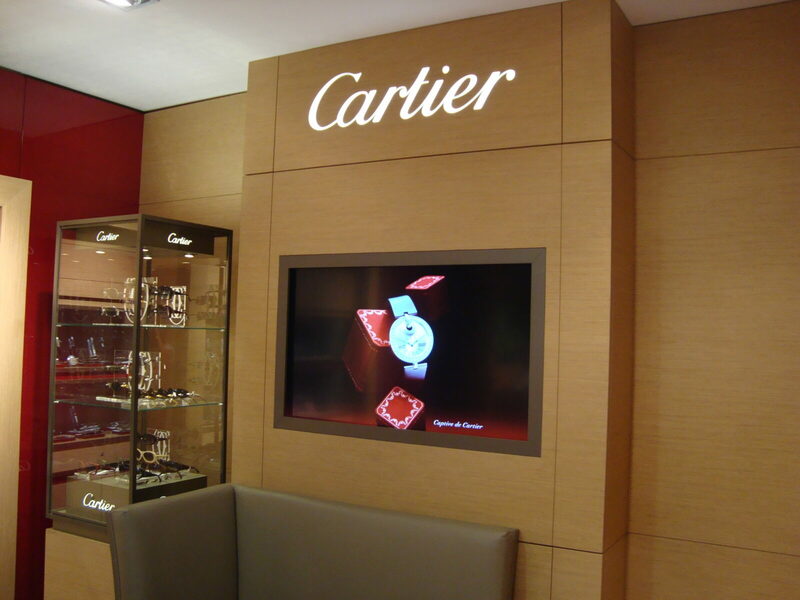 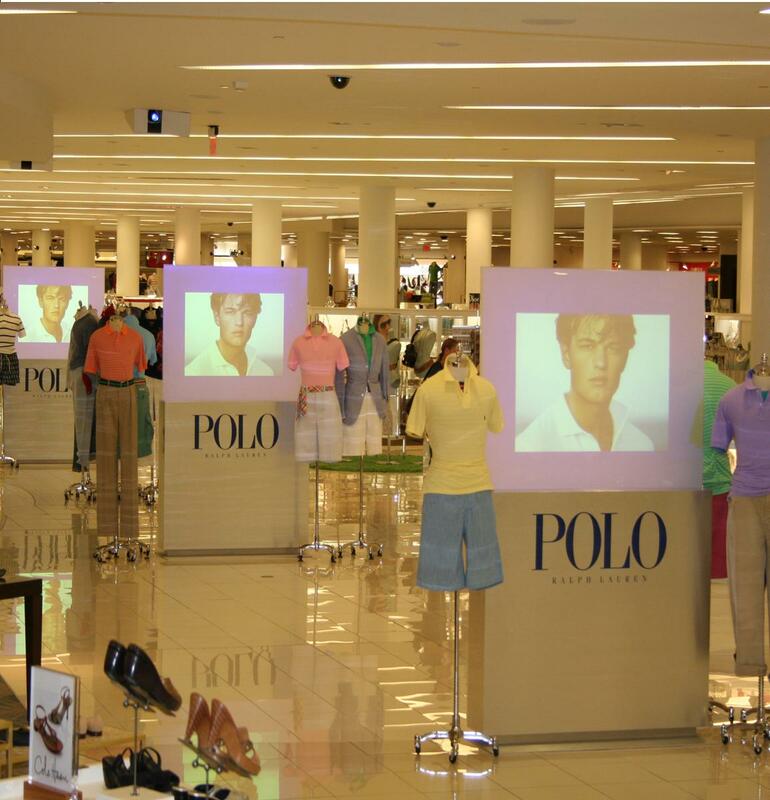 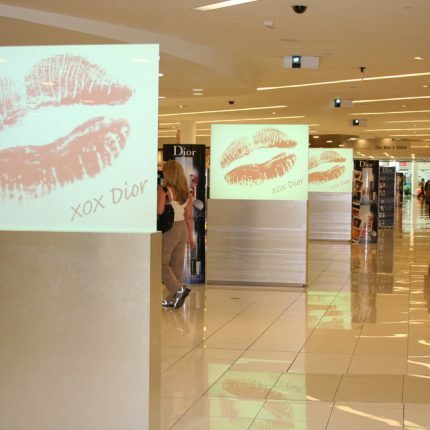 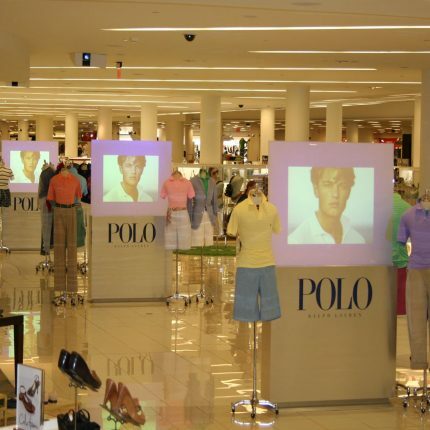 Still images and videos are projected on the screens for promotions, advertising and store events. 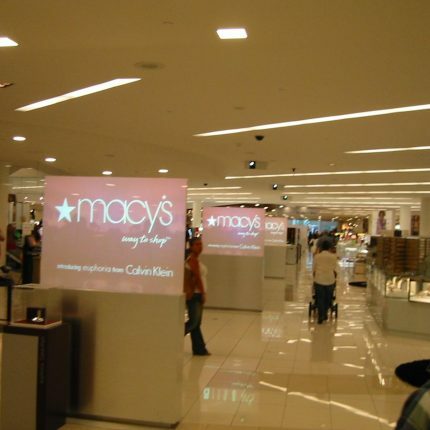 The projection can be seen from both sides of the screen as you walk through the aisles. 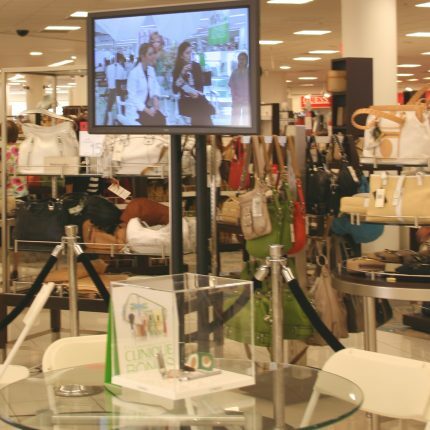 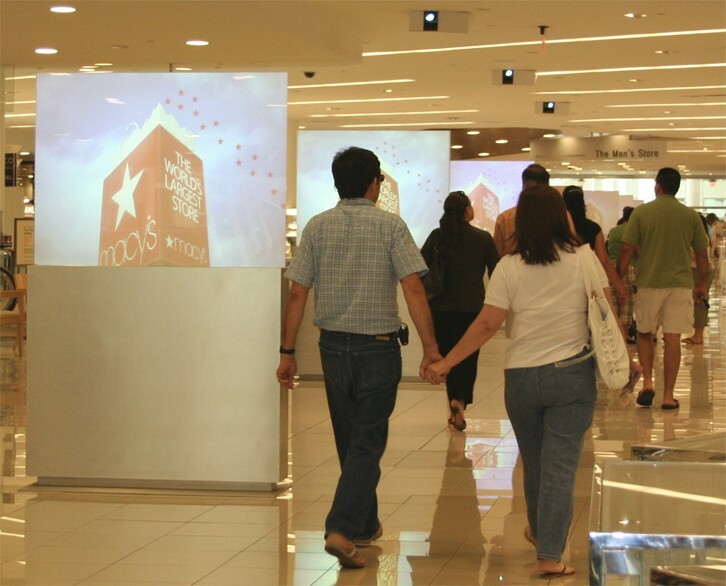 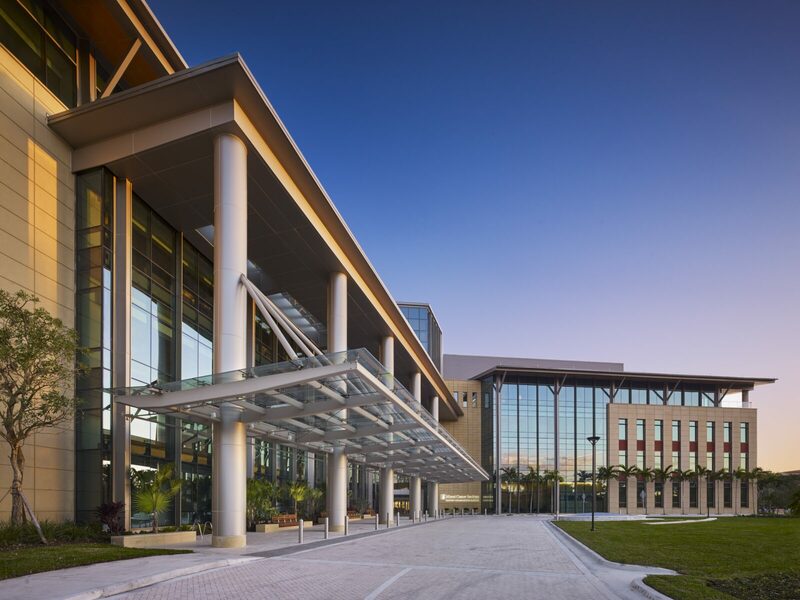 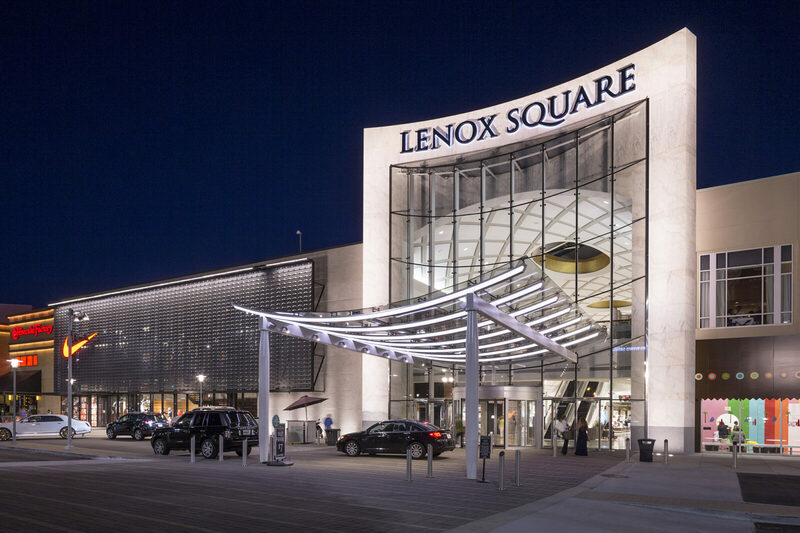 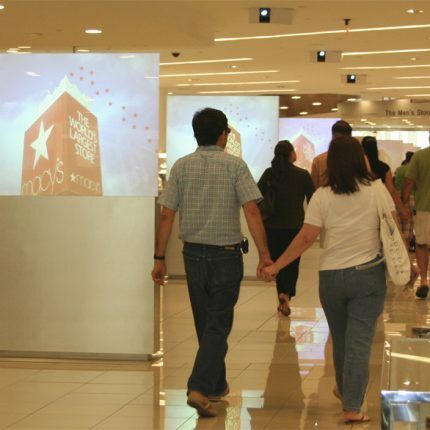 The program created a better shopping experience for the 1.2 million visitors that go through the store’s main aisle. 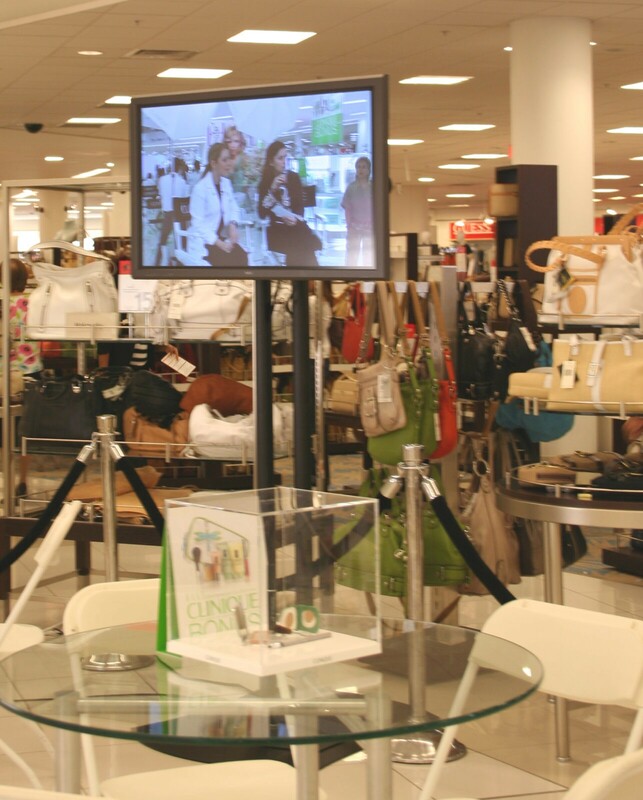 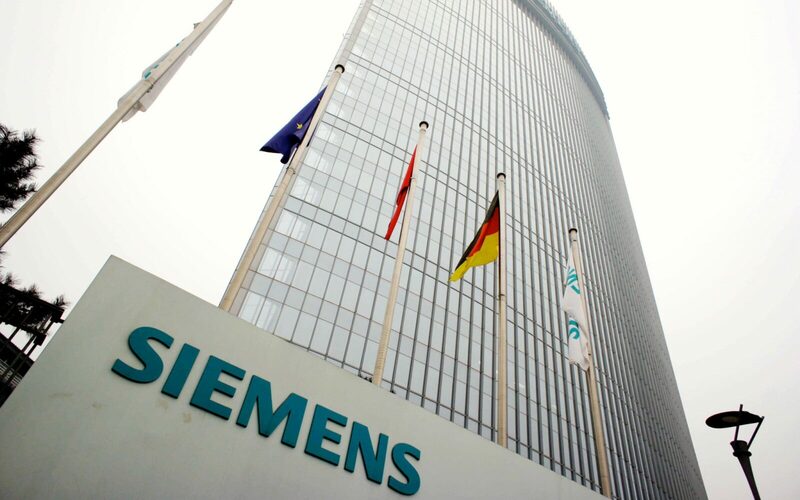 Most major vendors who have participated in the program have seen a positive impact on sales and plan to continue to participate. 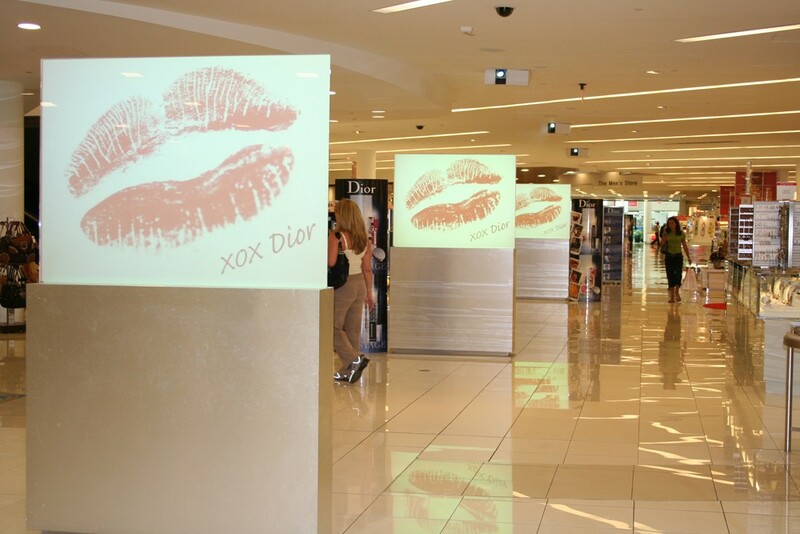 The installation was awarded the DIGIAward for innovation on digital signage.